Keyway Lock & Security features residential, commercial, and auto services. 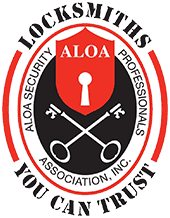 We feature a full spectrum of locksmith services for Bloomingdale, IL, as well as Chicago and greater Chicagoland. 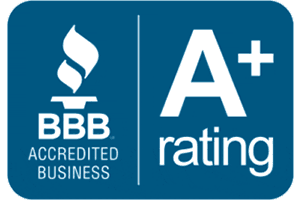 Our locksmiths are certified, insured, and rely on the best brands and products in our industry. Keyway Lock & Security has been in business since 2008, but our locksmiths bring even more professional experience to our company. Whether you need key duplication, lock repair for your home, or new security doors for your business, we can handle all of your security needs. If you live in or around Bloomingdale, IL, be sure to contact Keyway Lock & Security when you need a locksmith pro. If you need multiple lock installation, new security doors, or key duplication, Keyway Lock & Security can handle all of your needs. Remember, Keyway Lock & Security features fully screened and experienced professional locksmiths. Our locksmiths can handle any make or model vehicle. Contact Keyway Lock & Security for all your Bloomingdale locksmith needs. 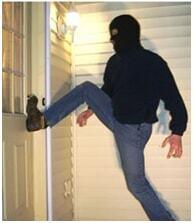 Never trust your security to an untrained or uncertified technician. You risk damaging your locks or keys and compromising your safety. Talk to us about the best security products to enhance the safety of your vehicle, home, or commercial property.